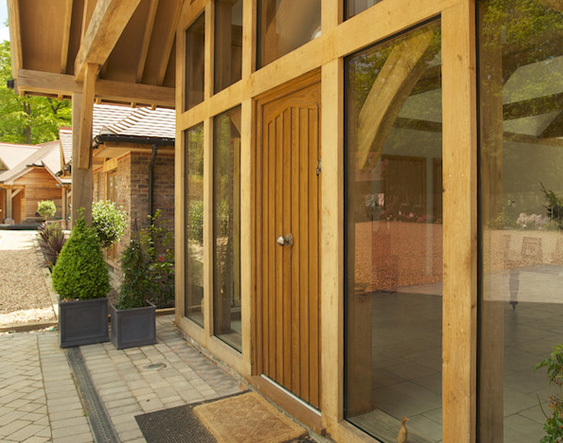 Stanbrook & Nicholson’s range of bespoke oak windows guarantees to give your property an air of sophistication. The timeless appeal of the material, as well as its natural strength, is paired with 21st century technology including warm edge spacer bars and the latest in energy saving glass technology. All of that simply means you will receive a product that looks great, delivers amazing day-to-day performance and will remain in tip-top condition for decades to come. As usual, all of our products come with the first class service you’ve come to expect. We make a point of emphasising the quality of all of our products. But, our range of oak framed windows takes it up a notch. They deliver irresistible aesthetics that suit both older properties and new builds alike. Oak is by nature an incredibly tough material which is able to resist both the forces of nature and the intentions of intruders with ease. This is definitely not a case of style over substance. Oak admittedly boasts lots of natural benefits. But, at Stanbrook & Nicholson we always believe there is room for improvement. That’s why we cram as much of the latest technology into our products as we can muster. Buying an oak window from us means you will receive the very latest in 21st century mod-cons to improve both thermal efficiency and security, including warm-edge spacer bars, Planitherm and multi-point locking systems. Given the timeless appeal of oak, it will inevitably fit into the style of older properties. Yet, we’ve also used our expertise at Stanbrook & Nicholson to come up with a range of windows that will simultaneously suit new builds too. This is due to elegant design lines, contemporary accessories and a full range of 200 RAL colours and finishes. Regardless of whether you live in a newer or older property, these windows will slot in seamlessly. Stanbrook & Nicholson’s extensive range of products is impressive but that’s only half the story. We also pride ourselves on providing a high level of customer service. That means expert installation to fit your products which will ensure that you don’t face any problems in the future. But, to cover all the bases, it also means an unrivalled after-care service that covers you in the highly unlikely event that anything does go awry. We have RAL matching facilities which offer around 200 different colours, meaning you will find fitting replacements as straightforward as a fresh installation. We also offer a range of finishes including matte, gloss, satin and – our most recent addition – a highly realistic wood finish. 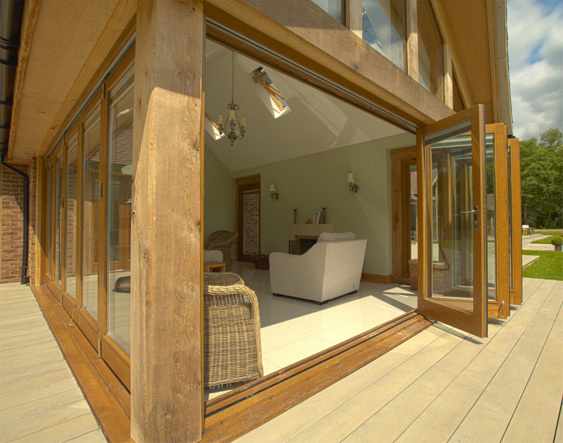 Stanbrook and Nicholson also provide a warranty of up to ten years on selected joinery. 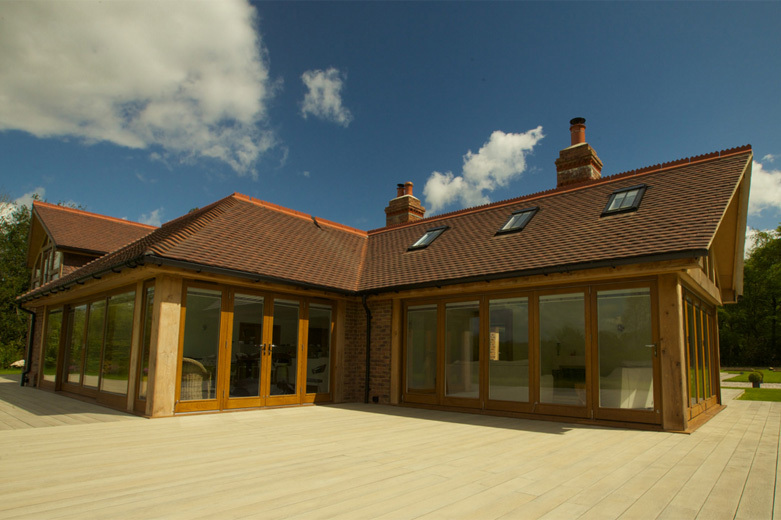 At Stanbrook & Nicholson we use Planitherm as standard for all of our double glazing. Considered a breakthrough in energy saving glass technology, Planitherm is designed to retain internal heat while capturing energy from natural daylight. Combine this with the fact we fill our units with argon gas and you can expect unrivalled results. These impressive environmental credentials mean that our windows will continue to save you money even after the initial low-cost purchase.